So, 2014 and Spikedrivers takes another magical mystery tour with Phill Brown. 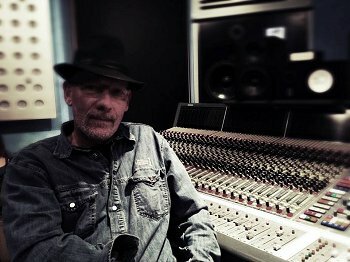 Live in London is the sixth album we have recorded and mixed with this highly respected and talented engineer/co-producer. For those who want to know more about this man, click here and scroll down to Phill Brown. 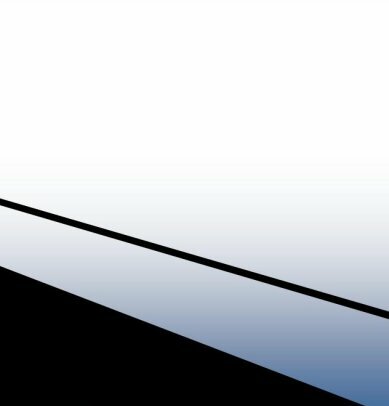 This is a wonderful hour-long interview full of great stories and lots of great techy bits. Mostly you just get the man and his passion for recording. Great stuff. One of the best things about making a new album is the sheer joy of working with the legendary Phill Brown. His calm, laid back honesty and humour is the perfect counterweight to our natural exuberence. 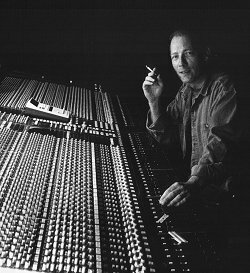 His skill with live analogue and digital recording is legendary and what this man can do with a room sound is probably illegal. His new book ‘Are We Still Rolling?’ is now available from Amazon and we can really recomend reading all about his amazing career. We asked him for a few words about how he does what he does for all you techies out there. 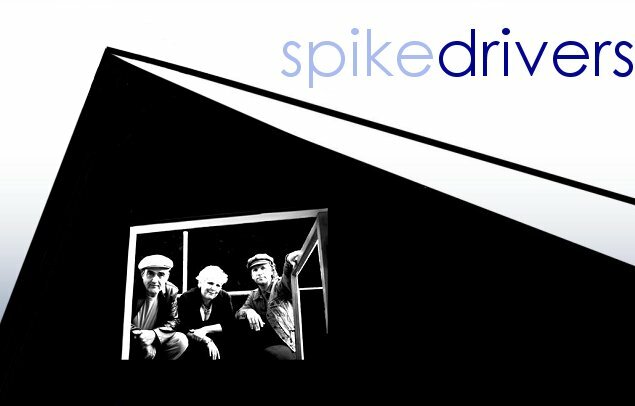 "I look forward to my two weeks, every two years, with The Spikedrivers. Their live to analogue, straightforward and honest approach - makes a very welcome change to the computerised and bland attitude of many current records. This is the third album I have been involved with and the second at Helioscentric Studios. 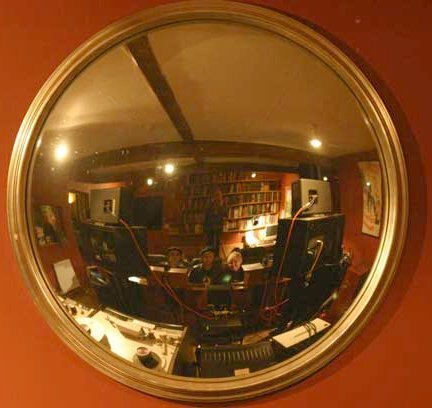 This converted barn, with its rebuilt 1970 Helios desk, 'live' space, wonderful collection of microphones, and the 2" Ampex 16 track machine, makes it the perfect choice for The Spikedrivers. For those technically minded; we set-up Maurice with drums and percussion right in the centre of the room with Ben screened off to the right for guitar amps and vocal mic. Constance moved between playing bass in the studio(amp in its own small 'vocal booth') and playing and singing in the control room. This was to achieve better seperation for me and better monitoring for Constance. D30, Constance's bass amp - Nuemann U47fet and a Direct Injection. Drums and percussion - overhead Sony C48, assorted percussion 2 X AKG 451s, Snare Shure 57, Toms Neumann U87s and Bass Drum AKG D12. Two 'contact mics' were also used on the Udu drum. Vocals were recorded on Shure 57's or Sony C48's. 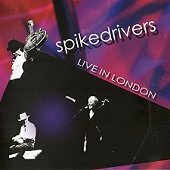 Working at Helioscentric with The Spikedrivers is some kind of time shift for me. Working with three lovely chilled characters - who know what they want to achieve, three great musicians - who obviously know each other very well, capturing performances and welcoming 'dynamics' ...its all rather a lovely experience"